Spectrometer System with six lamp turret fully computer controlled self alignment hollow lamp. Spectral Bandwidth: 0.1nm,0.2nm, 0.5nm,1.0nm and 2.0nm (5 steps with automatic changeover. Established in the year 1970, we, ?J.K. Shah & Company?, are a renowned importer, manufacturer, supplier and exporter of a wide range of Metallurgical Lab Instruments and Testing & Analytical Equipment. This range includes Spectrophotometer, PH Meter (Table Top & Hand Held), Brookfield Viscomet, Nickel Crucible, Portable Dissolved Oxygen Meter, Conductivity Electrode (PH), Digital Thermohygro Meter, Digital Tachometer, Sound Level Meter, Infrared Thermometer and Vernier Caliper, to name a few. Additionally, we are offering BOD Incubator, Muffle Furnace, Hot Air Oven, Vertical Autoclave, Heating Mantle, Constant Temperature Water Bath, Serological Water Bath and Thermostatic Water Bath, amongst few. These analytical equipment are applicable in different pharmaceuticals, paints, inks, adhesives, electronics, non ferrous metals, sugar industries. The testing equipment offered by us are known for their easy installation, simple usage, high performance, accurate results and durability. 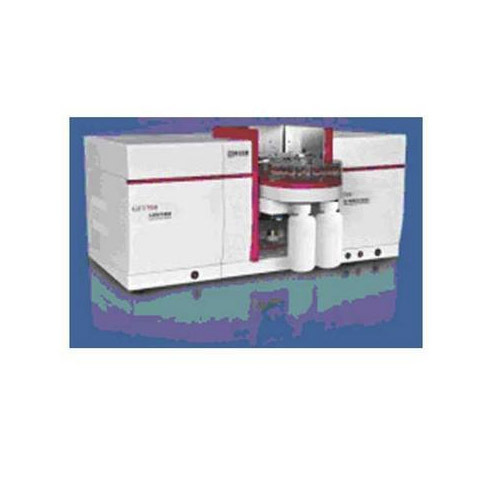 Also, we are offering Pharmaceutical & GC Machine Components and Soil Equipment. Designed by our trusted vendors, who ensure to bring the offered products in strict adherence with the highest quality standards and norms, these are suitably customized on different specifications. Moreover, by offering an unparalleled range, we have been able to cater to demands of petrochemical and chemical manufacturers, located in India.